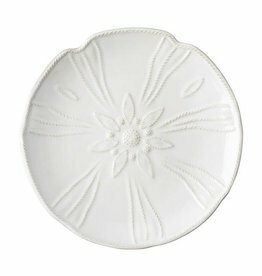 From Juliska's Berry and Thread Collection- casually elegant white dinner plate is divinely versatile and transcends the ordinary with an infusion of everyday sophistication. 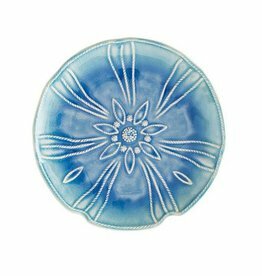 From Julika’s Berry & Thread Sea Life Collection- Layer this playful "sea urchin" atop any of Juliska’s dinner plates for a touch of coastal chic in creamy whitewash glaze. 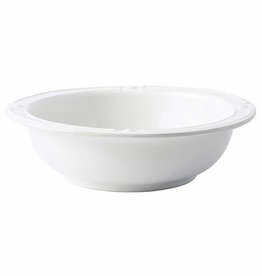 Freezer to oven to table stoneware. 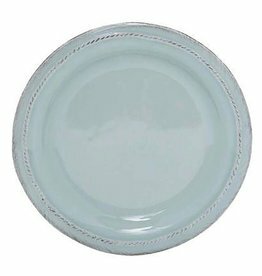 From our Berry & Thread Collection - This casually elegant ice blue dinner plate is divinely versatile and transcends the ordinary with an infusion of everyday sophistication. 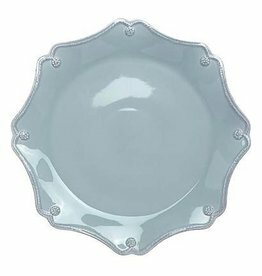 From our Berry & Thread French Panel Collection- A must-have for intimate entertaining in elegant French Panel and our signature Whitewash, this serving bowl beautifully contains an entrée for four or a side dish for a larger gathering. 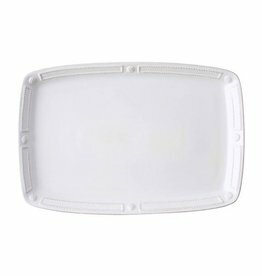 All pieces available open stock. From our Berry and Thread Collection- a sleek silhouette is subtly embellished with a threaded border in a scalloped pattern. 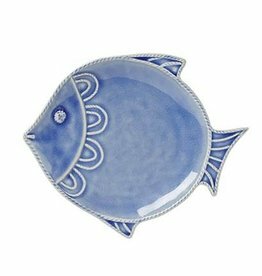 Ideal for our espresso cup and an amaretto cookie for dipping. 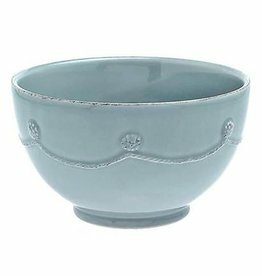 Berry and Thread Breakfast Cup - Whitewash - 5"W x 3"H - 12 Oz. 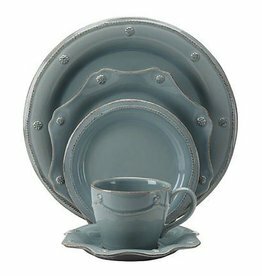 From our Berry and Thread Collection- never serve the same dish twice - mix and match this sweetly scalloped little ice blue plate with any of our collections. Clad in our thread and berry motif, it lends a subtle flourish to your delectable confections. 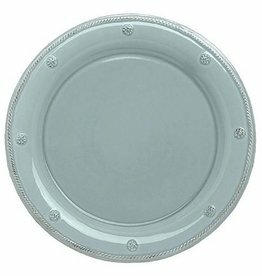 From our Berry & Thread French Panel Collection- Perfectly sized for 8 generous hamburgers and other grilling fare, this platter makes a lovely companion for a backyard picnic or seaside soiree. 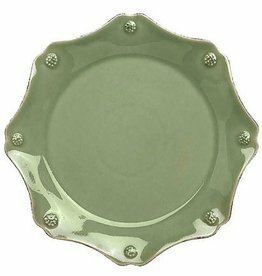 Mix and match for summer entertaining.